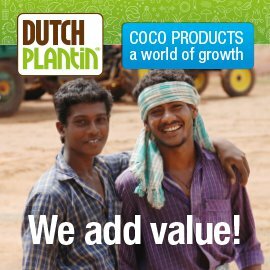 Dutch Plantin is committed to long-term relationships. That’s also true when it comes to our effort to support charities. Since a few years we have embraced the good cause of Udavum Karangal in India.